Located in south central Wisconsin along the Illinois state line, Beloit is a hearty, working class city of almost 40,000 residents, with a historic past. Located approximately 15 miles south of Janesville, the county seat of Rock County, and 15 miles north of Rockford, Illinois, Beloit has long been known for its roots in manufacturing and for its small-yet-exceptional liberal arts school, Beloit College. However, changing fortunes in the manufacturing industry have outsourced most of these jobs overseas or elsewhere, and Beloit has struggled in recent years to find a foothold in the modern economy – or what’s left of it. Beloit’s retail scene, which existed downtown for many decades, began to be influenced by competition, taking shape in the form of a shift from downtowns to large-scale, regional suburban shopping centers beginning in the mid-20th century. In 1966, Beloit beat its neighbor to the north – Janesville – to the punch and opened the first of these regional shopping centers in Rock County. 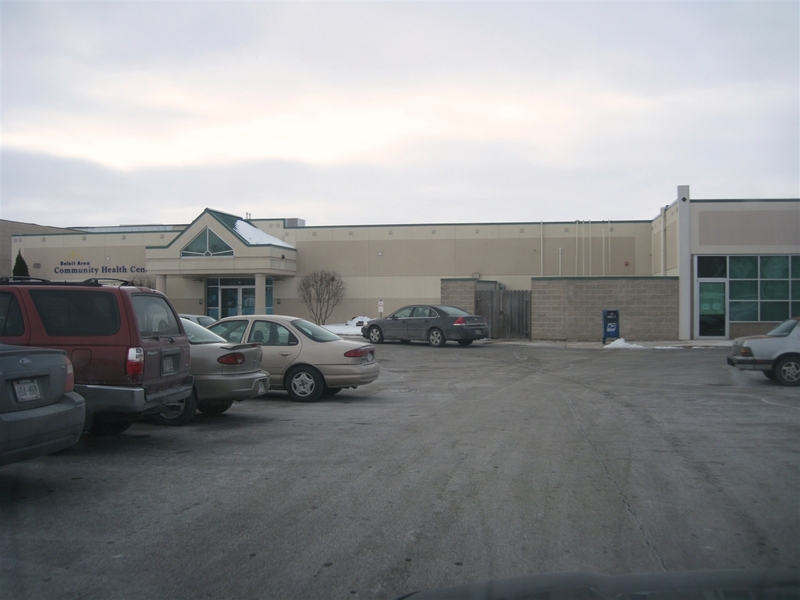 Beloit Plaza, a 400,000 square-foot center, was strategically located just north of downtown Beloit on top of a large bluff overlooking the Rock River. Anchored by three major department stores, Charles V. Weise (a Rockford based department store), JCPenney, and Sears – along with three minor anchors, Walgreens, Woolworths, and Kohl’s (a Wisconsin-based grocery chain, developed in tandem with but not the same as the famous department store chain), Beloit Plaza instantly became a popular regional draw. At first, accessibility and competition were not problems for Beloit Plaza. Located along busy U.S. Highway 51 in the heart of Beloit, the popular, new outdoor mall enjoyed easy access from Janesville, Rockford, and other cities in its large trade area. However, about the same time Beloit Plaza opened in the middle of Beloit during the 1960s, the interstate highway system was being constructed across the country with Interstate 90 passing the outskirts of Beloit on its east side. The opening of the Interstate past Beloit began to change development patterns throughout not only Beloit, but its neighboring cities as well, creating an era of intense competition that, combined with the local economy, eventually led to the demise of Beloit Plaza. 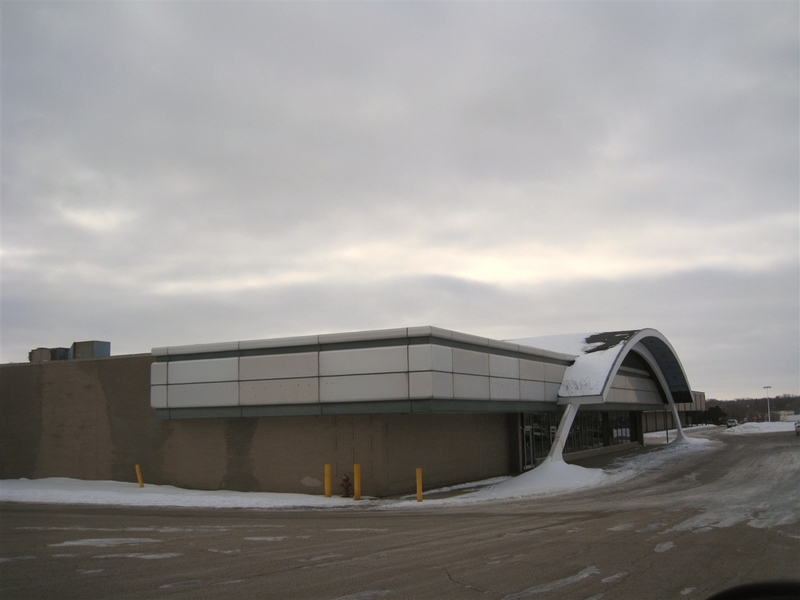 In the early 1970s, large enclosed malls in Janesville, Madison, and Rockford were constructed, giving the outdoor Beloit Plaza not only competition, but makng it somewhat outmoded in terms of design and functionality. Enclosed malls are not only climate controlled, providing the same quality and level of access year round, but the enclosures traditionally bring people together and give them a sense of place and community not often found at outdoor centers. 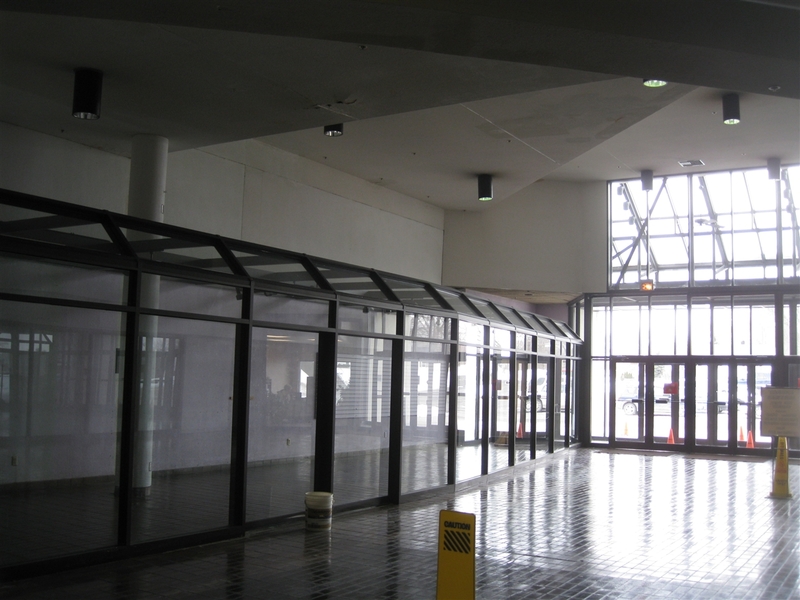 These enclosed malls were also muh bigger than Beloit Plaza, and although Beloit Plaza continued to succeed, it was no longer the super-regional draw it once was. Plus, every one of the newer nearby enclosed malls was closer to Interstate 90, whereas Beloit Plaza was not. 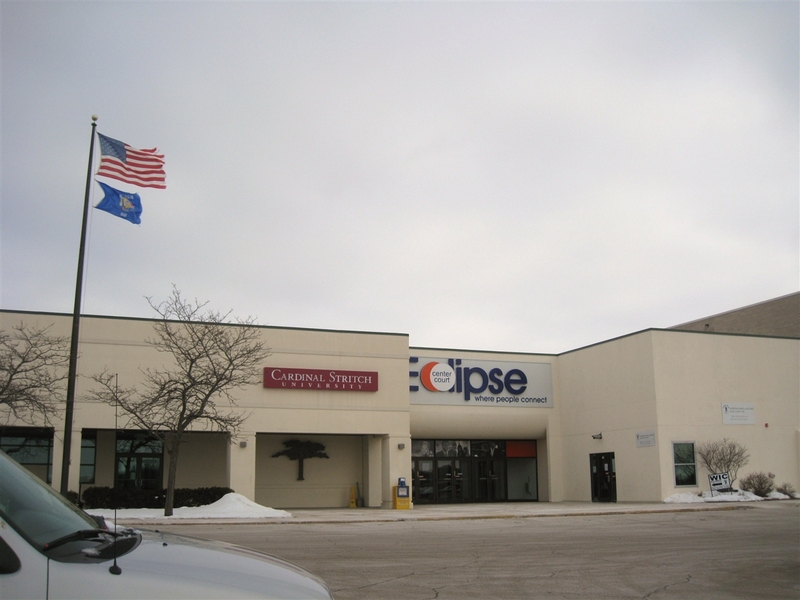 Not only could Beloit residents quickly get to better malls in Janesville and Rockford, but residents of Janesville and Rockford no longer needed to go to Beloit Plaza, as most of these stores were duplicated in the newer enclosed malls. The 1980s brought both infamy and resurgence to Beloit Plaza. 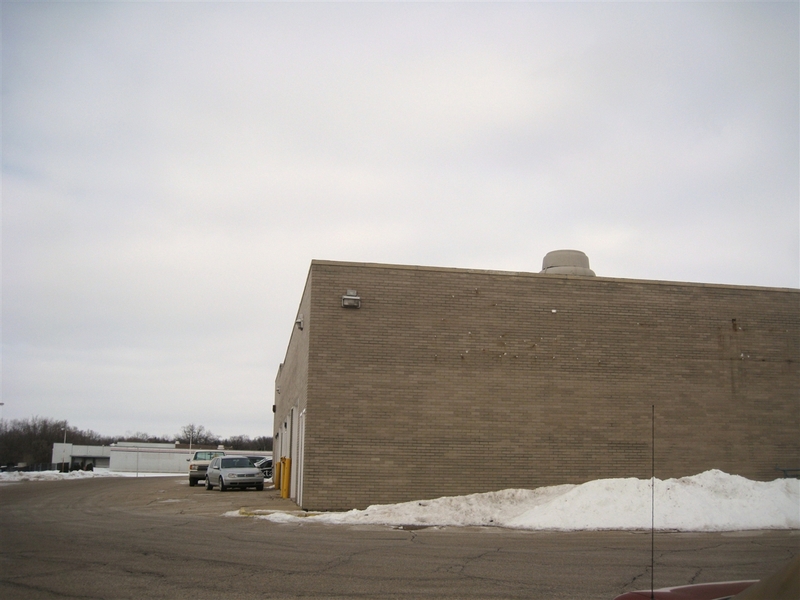 On February 2, 1981, two people were murdered at the Beloit Plaza Radio Shack store, and the mall gained a reputation as unsafe. About the same time, manufacturing jobs began leaving Beloit in droves. Meanwhile, nearby Janesville’s economy thrived as manufacturing jobs were added there, driving the regional economy. 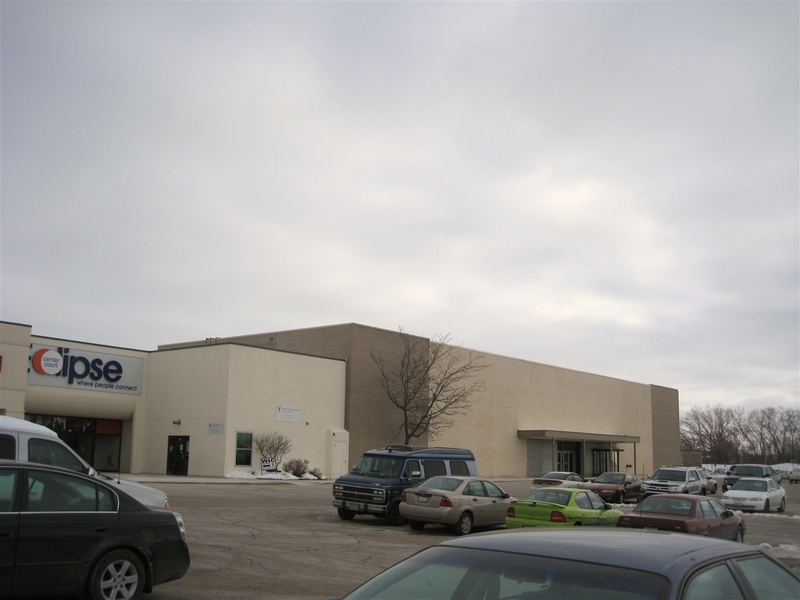 As a result, Janesville’s population continued to grow while Beloit’s remained stagnant, and Janesville’s retail strip – including its mall – grew along Milton Avenue (Highway 26) between downtown Janesville and Interstate 90. Likely citing nearby competition, its unsavory location, and the recent high-profile murders, Beloit Plaza owners decided to renovate and enclose the 16-year-old center in 1982. 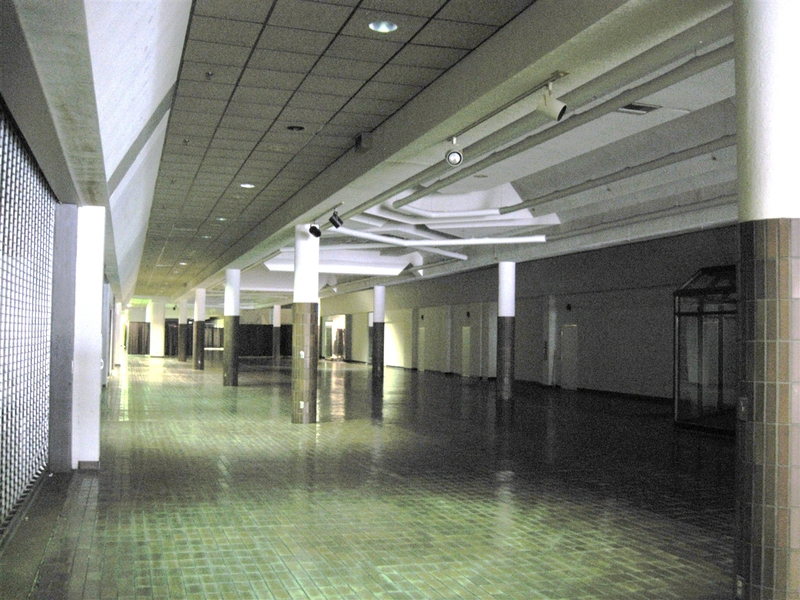 The center retained its wide corridor; however, the 16-foot ceilings were low and the mall always seemed dark inside, even during the middle of the day. 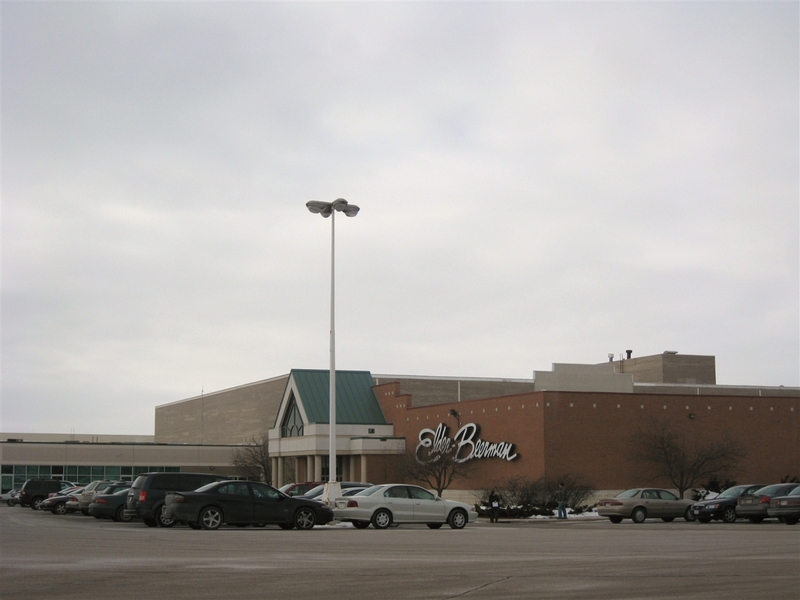 Beloit Plaza’s name was also changed to Beloit Mall, and the two-level Weise’s store was renamed Bergner’s during a nameplate consolidation in the P.A. Bergner company. Throughout the rest of the 1980s and into the early 1990s, the renovation and enclosure appeared to work. 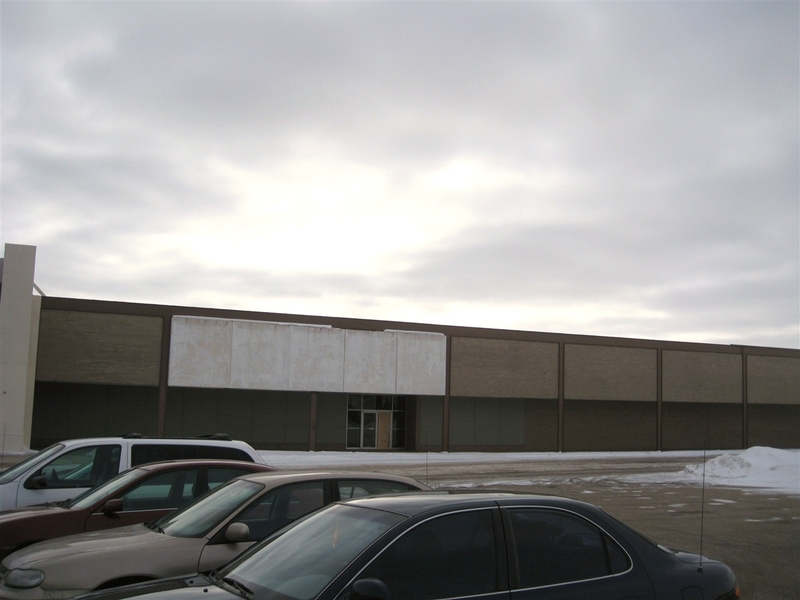 Beloit Mall held its own against fierce competition from Rockford and Janesville malls, retaining all of its anchors and many in-line stores as well; however, the first casualty came in 1991 when P.A. Bergner declared bankruptcy. As a result of its reorganization, Bergner declared the Beloit Mall store a liability and shut it in 1992. With one large anchor vacant and a crumbling economy facing Beloit, the city stepped in and attempted to intervene before the mall fell further down the rungs on the ladder of insolvency. Under an agreement with Canada-based Dorchester Corporation, the city pumped $4.5 million into the mall in order to keep it open; in return, the city gained ownership of nearly half the mall, and the city’s investment was to be repaid over time by taxes and loan repayments – this never happened, but as part of the deal the former Bergner’s was quickly retenanted by Ohio-based Elder Beerman in 1993 – Wisconsin’s first. Elder Beerman chose to demolish the smaller footprint 2-level Bergners and build out into the mall’s east parking lot, disrupting traffic flow around the mall. 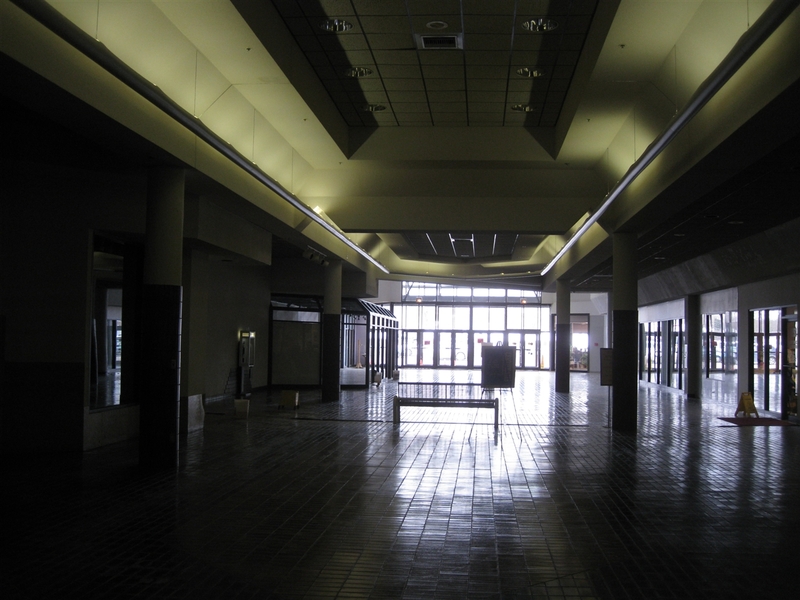 Despite the addition of Elder Beerman and a complete roster of anchors and junior anchors at Beloit Mall, more trouble began brewing as Beloit’s economy fell flat and more stores in the mall closed. The next casualty to Beloit Mall was the closure of the Kohl’s grocery store, which happened around 1993-1994. The building was never retenanted and its swoopy arched facade still sits to the side of the north mall entrance, complete with barbed wire placed along the top of the arches to prevent adventurous souls from climbing on its roof. Also about the same time, Woolworths closed its large Beloit Mall junior anchor store citing poor sales and a dowturn for the company in general. 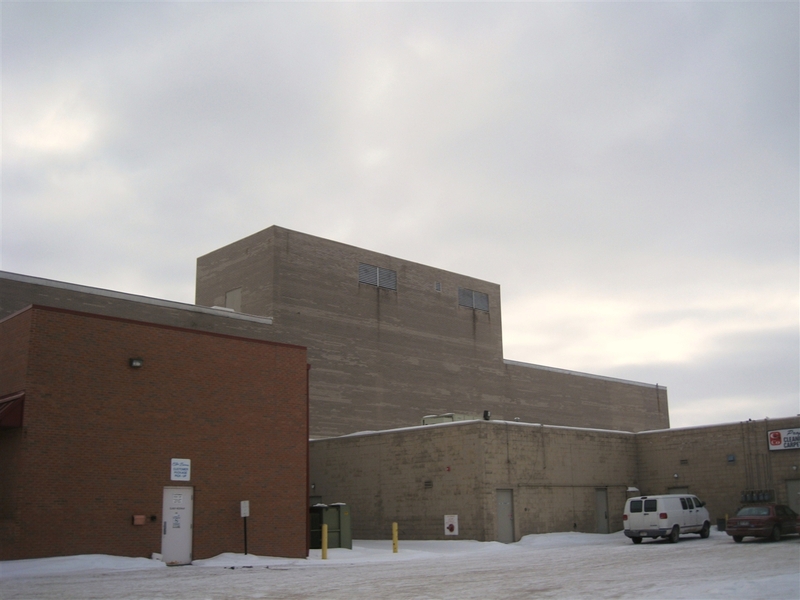 In 1996, the most ominous news came for the Beloit Mall, as the owners of the Janesville Mall were seeking ways to ameliorate the large number of vacancies there, and began talking to Sears. 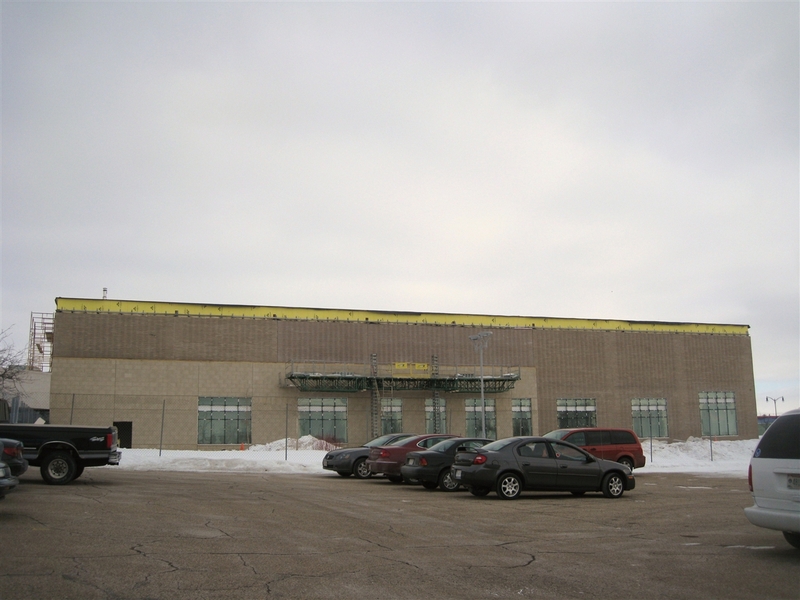 The owners of the Janesville Mall offered Sears the opportunity to build a giant 2-level store at its center court entrance, as well as financial incentives and an auto center on an outlot parcel, all in a city with economic growth on the busiest retail strip in the county. Also, by this point Janesville was almost twice the size of Beloit, which stopped growing in the 1960s. Meanwhile, the Beloit Mall Sears was aging, small, and in a city with little to no economic growth. It wasn’t long before Sears made the obvious decision, and announced it was “moving” from Beloit Mall to Janesville Mall. 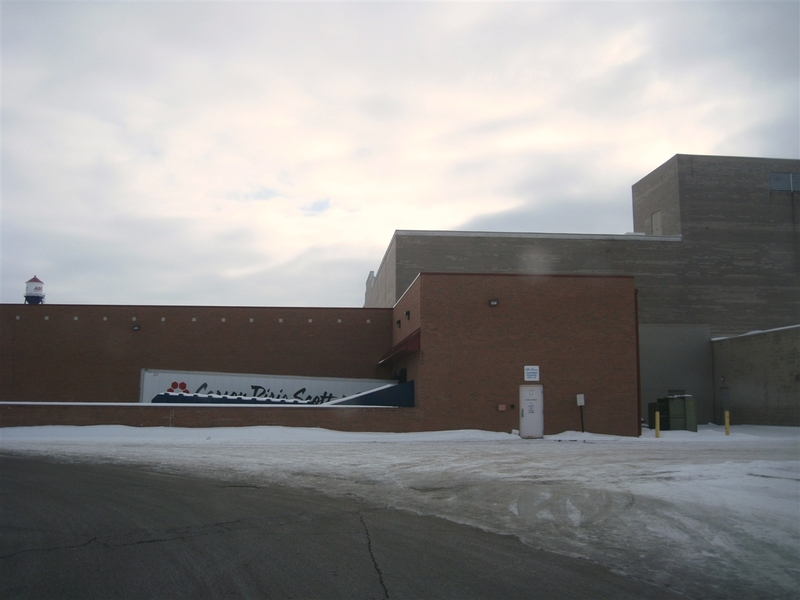 Despite a passionate letter writing campaign on behalf of Beloit residents to keep the Beloit Mall store open, it closed in Fall 1997 just in time for the brand new store at Janesville Mall to open. 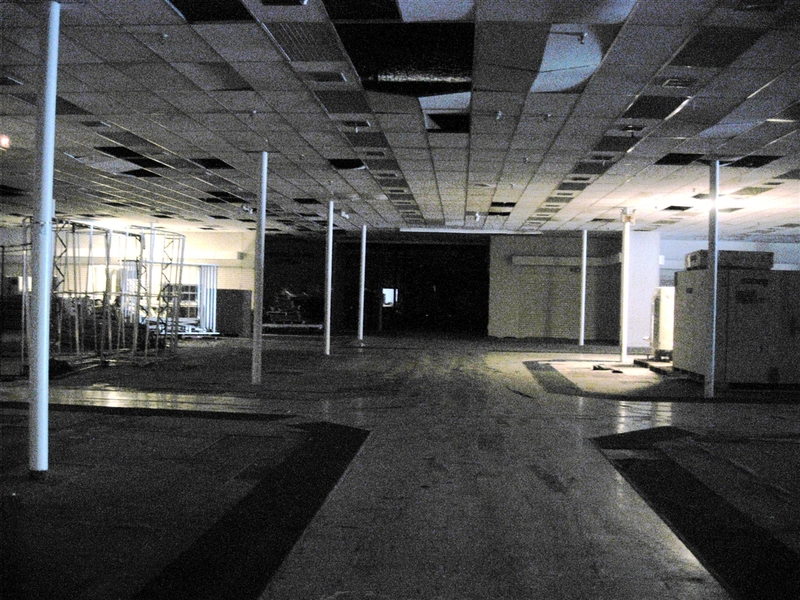 The closing of Sears at Beloit Mall caused a mass exodus of the remaining stores there, which once again alerted municipal officials trying to stave off blight. Local billionaire Ken Hendricks formed a Real Estate group and purchased Dorchester’s interest in the mall, and for the first time in its history Beloit Mall was entirely locally owned by Hendricks and the city. Unfortunately, it was far too late for the failing venture, and more bad things kept happening. In 1997, JCPenney was robbed at gunpoint, and – possibly not coincidentally – JCPenney announced they were leaving and the store was shuttered in 1998. 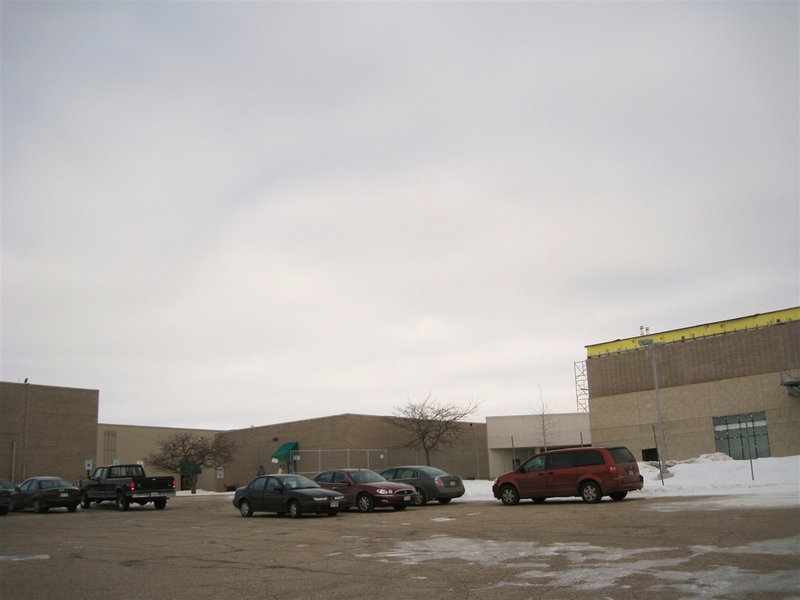 Also in 1998, realizing the lost potential of Beloit Mall, developers rushed to give Beloit residents some retail options and opened one of the first Wal-Mart Supercenters in the state near the interchange between Interstate 90 and WI 81 on Beloit’s east side. In the decade since the mall failed, this retail district has become its de-facto replacement, attracting many national chain restaurants and retailers in strip malls, as well as new Staples and Menards locations. Just like Janesville and everywhere else, it seems that even Beloit eventually succumbed to development patterns favoring the Interstate. Once JCPenney left in 1998, only two major stores were left – Elder Beerman and Walgreens – and a small handful of mostly mom and pop stores took up a few spaces in the mostly vacant mall. That same year, Hendricks formed another group and paid off the city, owning the entire mall after that. But, it was far, far too late to consider anything but a total redevelopment, as two more stores in the Beloit Mall – Walgreens and Radio Shack – closed in 2000. After they closed, Elder Beerman sealed their entrance to the mall. 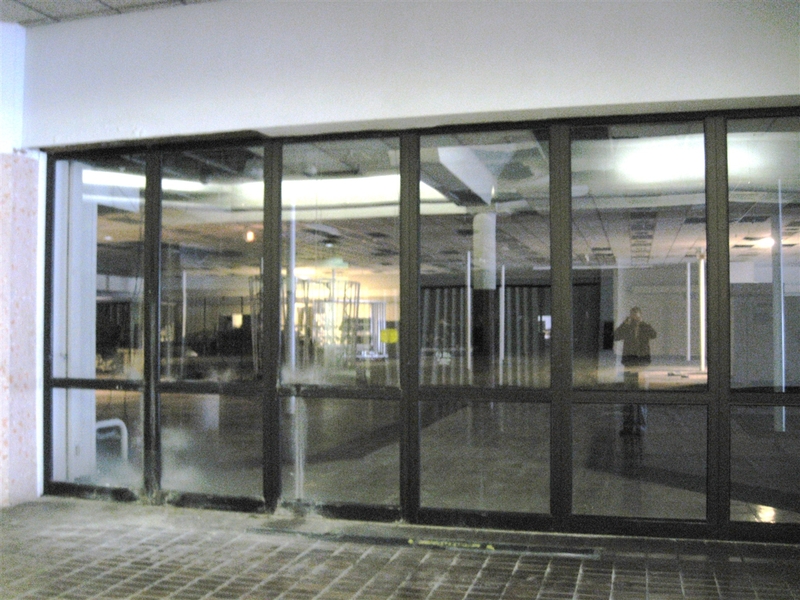 Following a series of Hispanic-oriented flea markets in 2000 and 2001, Beloit Mall was sealed except for the Elder Beerman anchor which continues to operate (as of 2009) at the back of the mall. 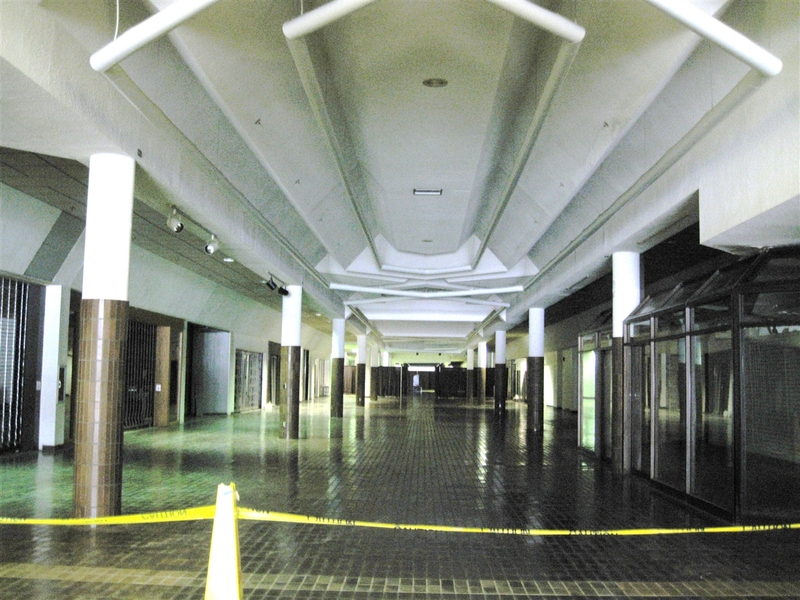 In the years since the Beloit Mall’s closure, numerous ideas have been floated for the blighted mall. Early on, some of these plans ranged from another go at commercial development, housing, and even a Native American casino, but none of these came to fruition. 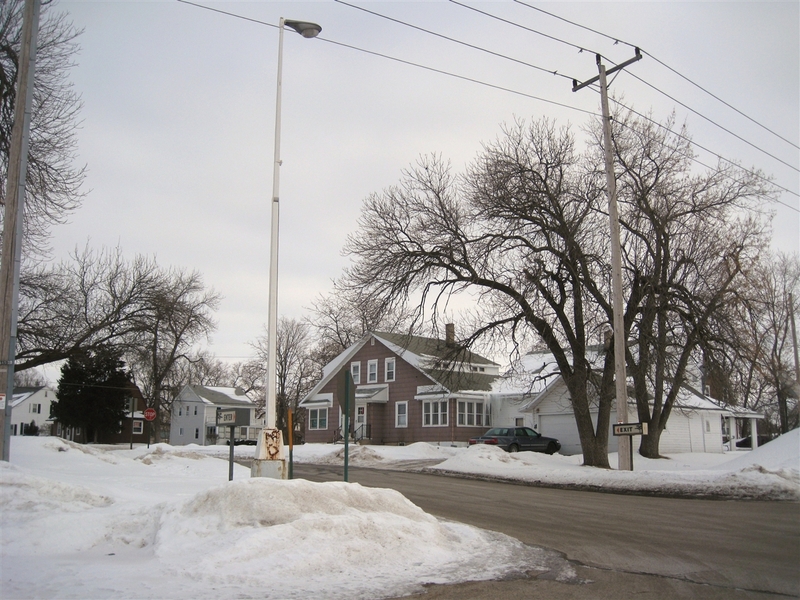 In 2004, Hendricks bought the entire property from his retail partners with the idea of giving it back to Beloit for municipal/community offices as well as possible retail and other uses. 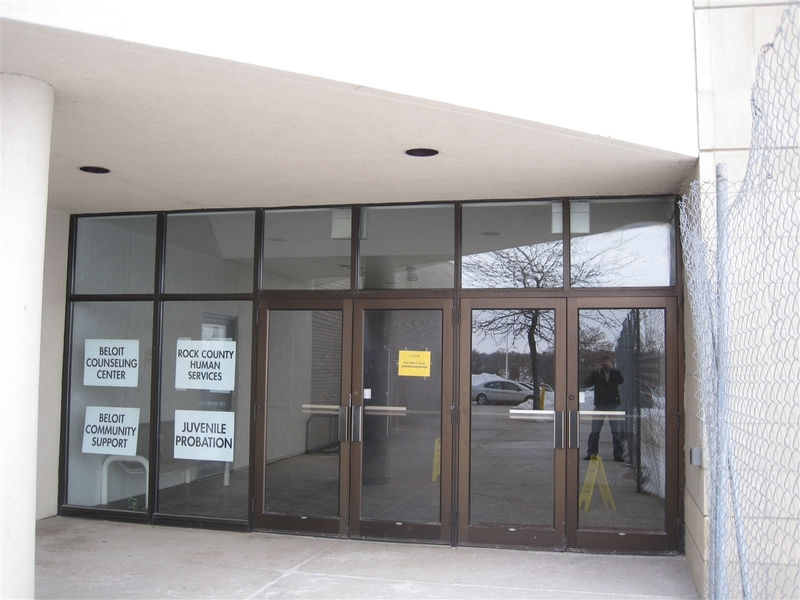 The Beloit 2020 plan, enacted by the city, has embraced Hendricks’ plan and several county and community offices have already relocated into former store spaces in the mall. 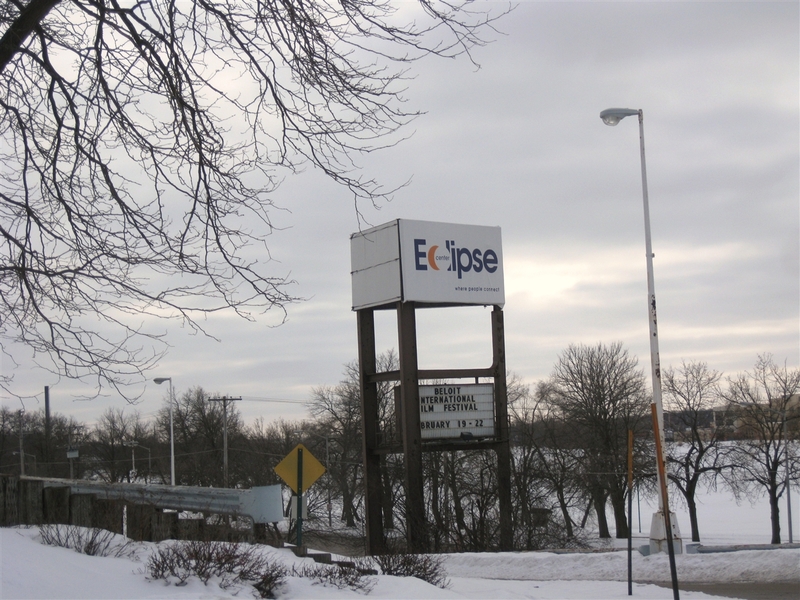 In 2007, Hendricks and his development group renamed the mall for the second time – to Eclipse Center, named after the former Eclipse Windmill Company, which was located on a part of the current mall’s property. 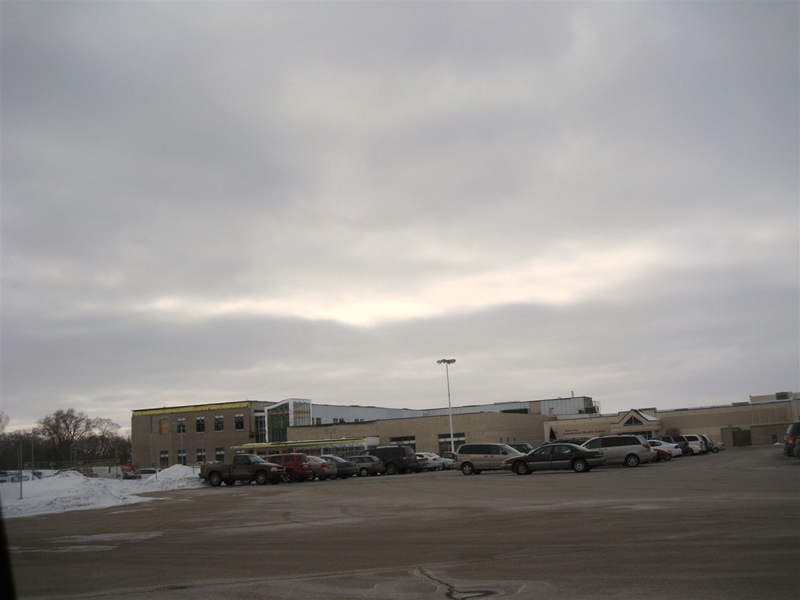 The new Center opened a banquet facility capable of seating 1000 that same year, a school, and plans were also finalized to relocate the City of Beloit’s Public Library to the site. Also, new signage was put up for the first time indicating the mall’s new name on the main Highway 51 pylon as well as other entrances. 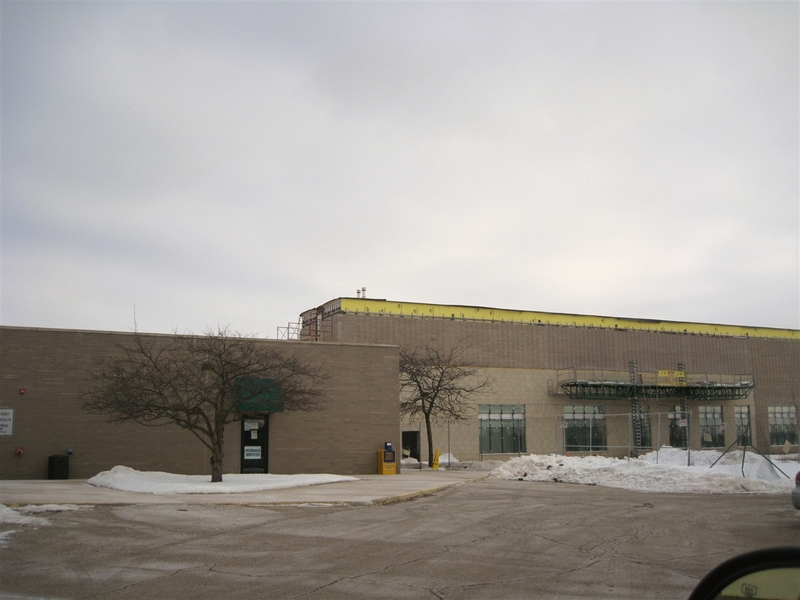 In 2008, construction began on the new library, which will be an architecturally pleasing new building located on the site of the former JCPenney. 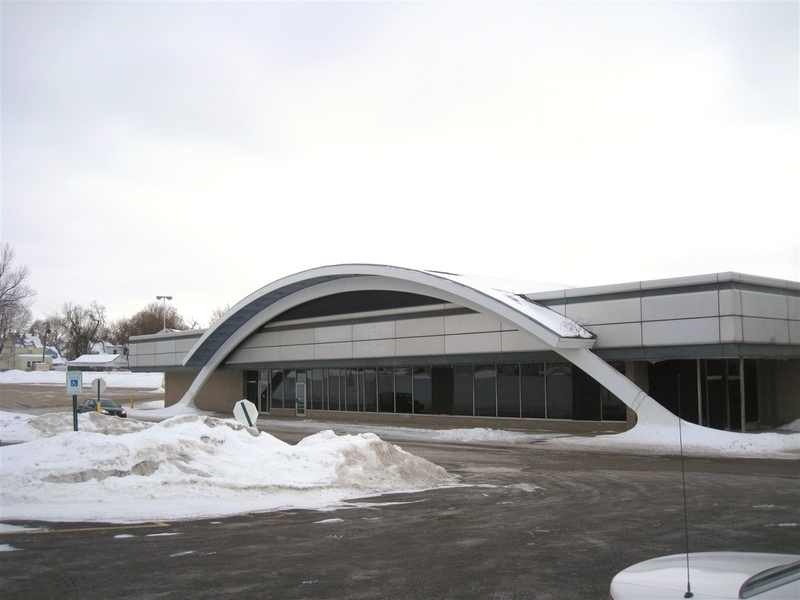 Unfortunately, although Hendricks successfully rehabilitated many buildings in Beloit and was an ardent supporter of its economy, he will not be able to oversee the full redevelopment of Eclipse Center as he passed away as the result of an accident at his home in December 2007. 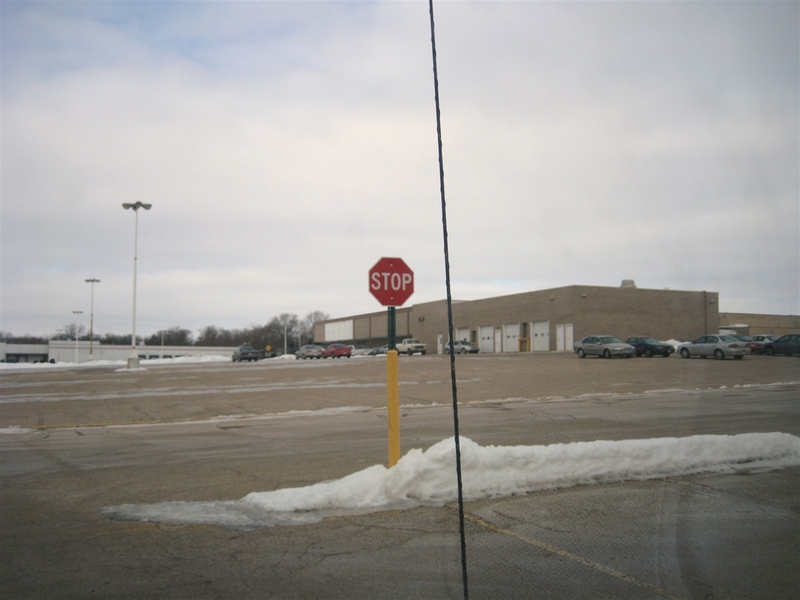 Also in 2007, a new shopping center – Oakfield Crossing – was proposed in South Beloit, Illinois, just south of the state line near the interchange of Interstate 90 and IL 75. This center would certainly serve Beloit and the northern Winnebago County, Illinois communities of Rockton and Roscoe, and would feature two anchors and a strip of stores in between them. As of late 2007, Target had signed on to be one of the anchors, and Bergner’s was to be the second; however, the project was put on hold in mid-2008 because Target had changed its building design. If a Bergner’s would open here, I suspect the Elder Beerman would probably leave Eclipse Center. 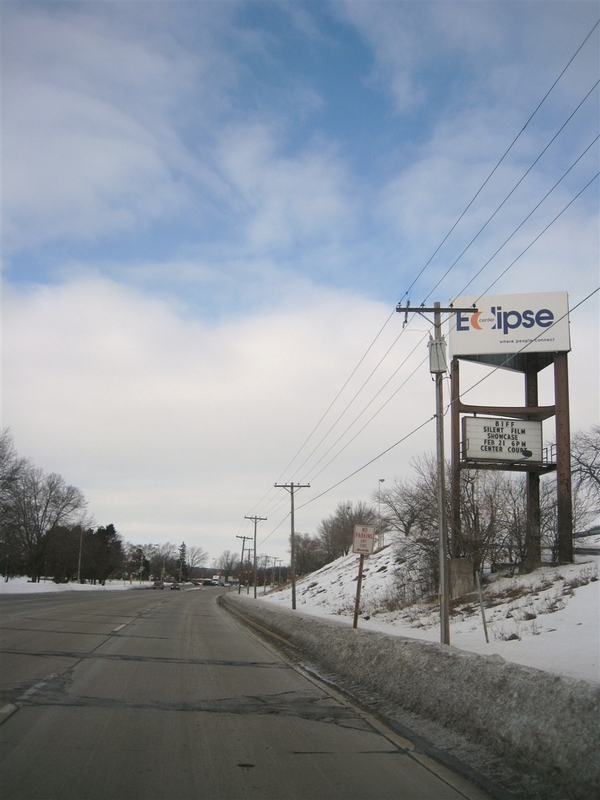 We visited Eclipse Center in January 2009 and took some of the pictures featured here. 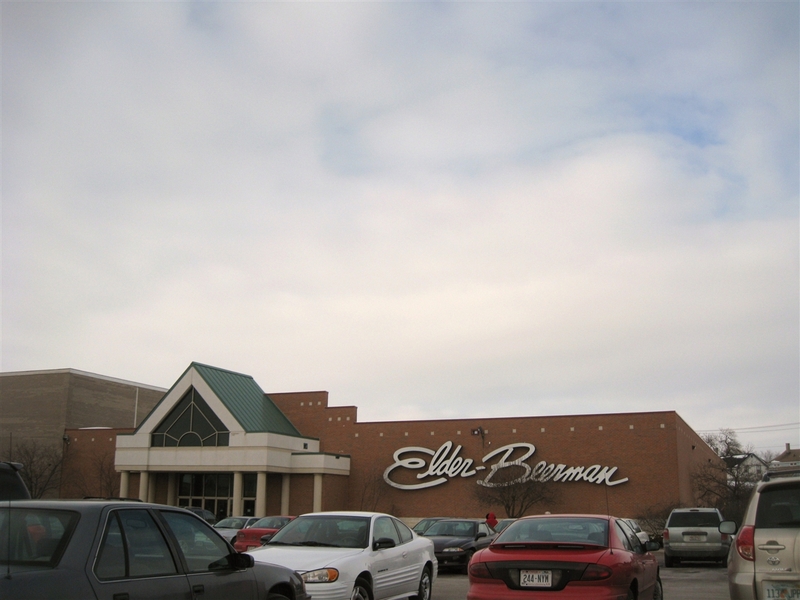 The only retail on the site today is the holdover department store Elder Beerman, which is still shockingly still in operation and ironically now owned by the Bon Ton Corporation, who also owns Bergner’s. Also, parts of the mall are actually becoming accessible again as more offices and services locate here. As of January 2009, the north entrance was open and most of the mall was accessible. However, the entrance is technically only open to access the offices located just beyond the entrance, and signs and tape indicate not to go farther into the mall or alarms will go off and the police will come immediately. Yikes. In addition, it is not known how the library will interact with the mall space once it is complete, nor is it known why the signage for the mall’s center court, advertising where ‘people connect’ exists, as these doors were locked! 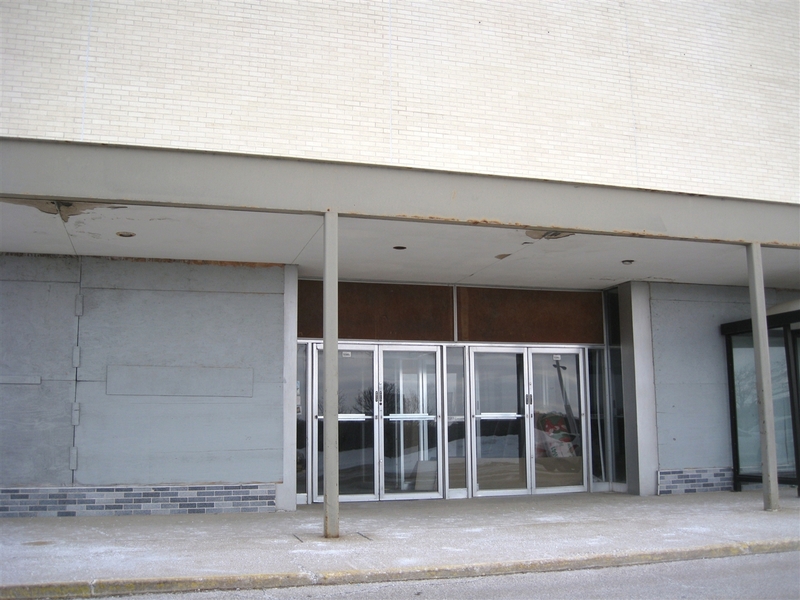 Personally, I have many fond memories of Beloit Mall from the late 1980s and early 1990s – its enclosed heyday. Our family often took shopping trips to the mall for both variety’s sake and also because Beloit Mall had Sears when Janesville didn’t. Even though Janesville Mall was technically 10 years older than Beloit Mall (at least by dates of enclosure), I always felt Beloit mall was older and not as nice. I remember the anchor stores seemed ancient, which makes sense now because they were much older than the mall. I also remember Fannie May Candies, Mr. G’s Soup-er-Sandwiches – I didn’t get this pun until I was an adult; I thought the sign was indicating indecisiveness or a stutter – Woolworths, Walgreens – both had old-fashioned lunch counters – and several smaller 80s-style glass kiosks were shoved up against the wall at Sears near the north end. We’ll keep an eye out for updates to this story. It would be great if most of the mall could be opened up for re-use and benefit the community at the same time. 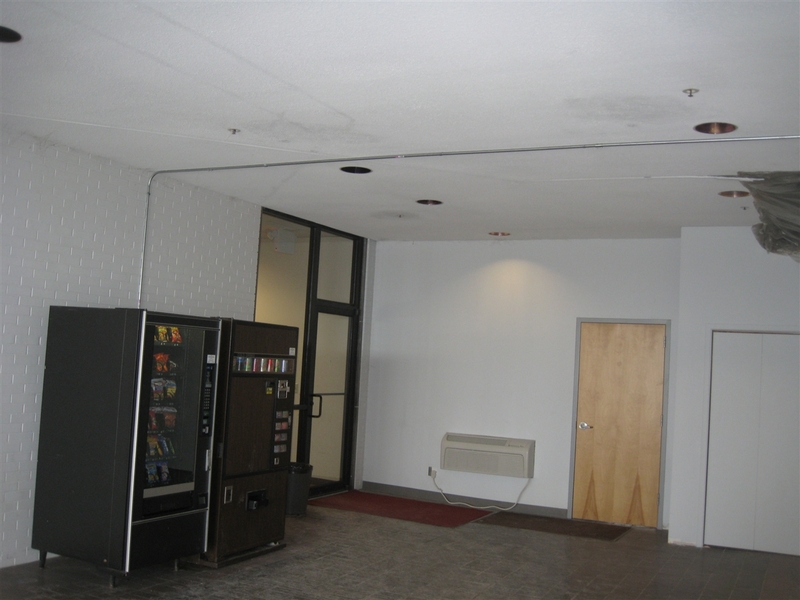 Feel free to leave your own comments and experiences with Beloit Plaza, Beloit Mall, or Eclipse Center. Wow, what a great story. It was well worth the wait. 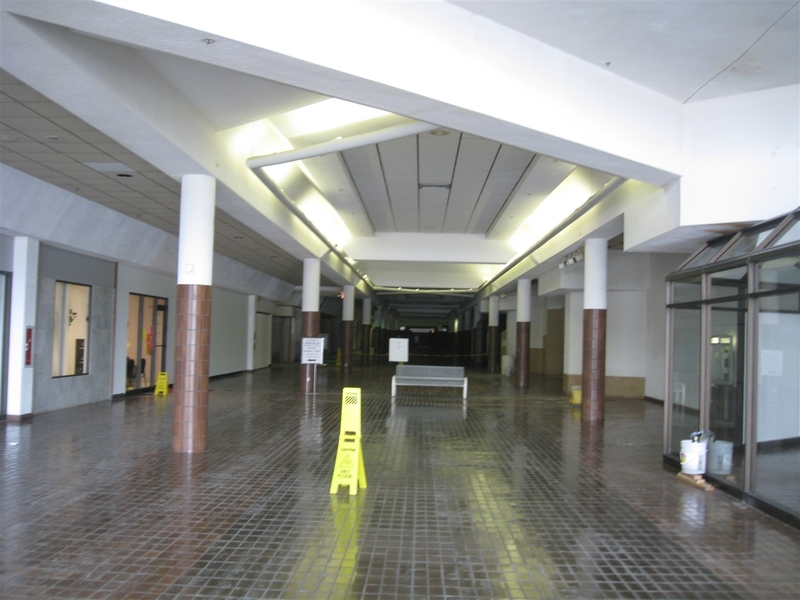 The interior of the mall in 2001 reminds me of the old Mystic Mall in Chelsea, MA; very dark, very dreary. It’s great that the mall is redeveloping for community use. It would be great if all dead malls were revived in such a manner. The blog’s owners are busy folks. I’ve also been busy, but I’ve also been quietly typing up a few new entries to hand over to these guys. I never got down to Beloit, though it sounds like this mall was just dealt a lousy hand of cards from the beginning. Looks like to me with the inteior shots, the mall was remodeled at some point there. The lighting and design don’t look overly ‘1982’-ish, although I could be wrong. A bit of trivia. At the time this mall was built out, the Woolworth’s store here was one of the largest in the state,. Brookfield Square’s location seemed quite large to me though the one time I visited it in 1992. Good to see the Beloit Mall on here! 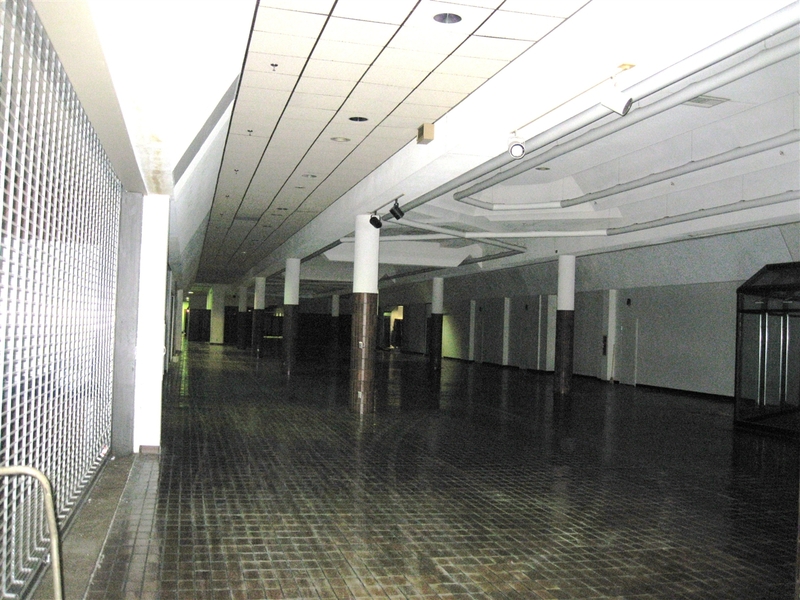 I was always disappointed to see there were no interior pics on deadmalls.com, and my only visit to the place found it locked up tight (and difficult to peer in since it was so bright outside). Good to finally get alook at the place! So what about the Superfund brownfield on the mall’s property? The post on deadmalls said it was foundry sand. Who gets stuck cleaning up that mess? 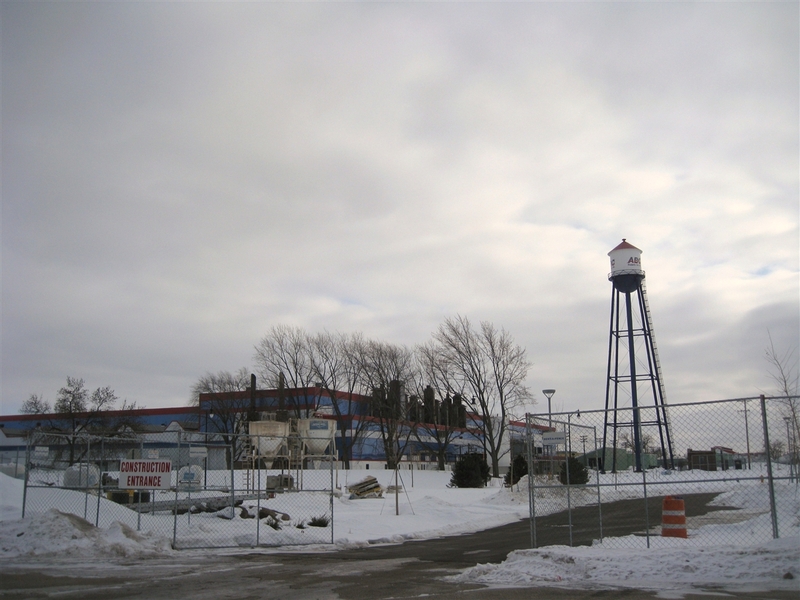 I would think when the Bergners gets built in South Beloit, I would think the Machesney Park one would close as well. That mall is dead as well. @BK31, i too miss the iconic Kohls stores of the Milwaukee Metro area. I wish I could locate one of those old Kohls signs (before the Kohls II renovation, of course) and start my own version of the Las Vegas Neon Museum. So much has been lost of postwar retail history, in such a short time, it’s baffling. 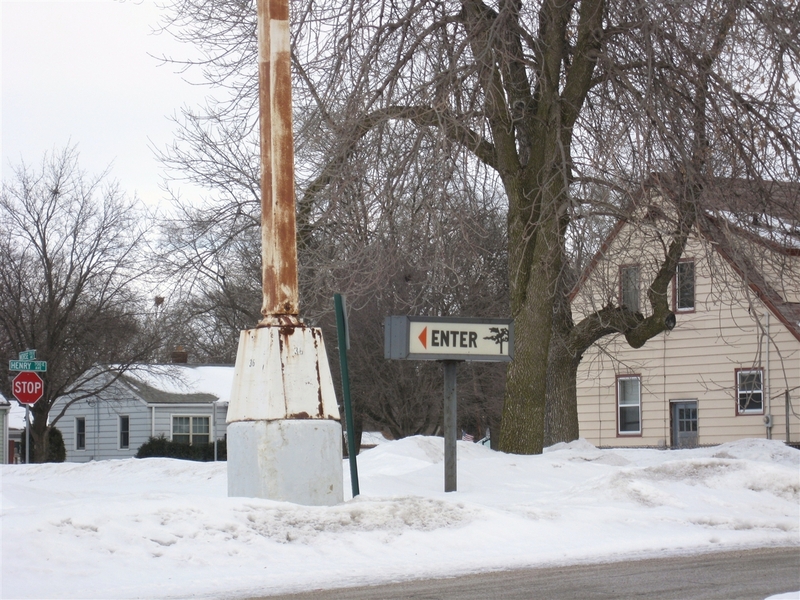 Green Bay East – Attached to Kmart, located near East Town Mall (now Rogan’s Shoes Superdome), Still has triangular pylon sign, pylon sign painted black and used today by Kmart. Milwaukee has one on Silver Spring Dr. I remember seeing the Milwaukee Kohl’s Foods location when it was still open. I always saw the Kohl’s sign and thought it was another clothing location-I’d no idea there was a Kohl’s Foods store as well. The arch is very distinctive-I know I’ve seen it elsewhere. Most of the remaining Kohl’s Foods locations in Madison became Copps Food Center in 2003, when Kohl’s dropped out of the supermarket business to focus on its more successful department store chain. The Kohl’s Foods building in the picture resemble the location on Park Street in Madison, Wisconsin, which is still operational today, as a Copps Food Center location. Just a clarification, Kohl’s grocery stores had been under separate ownership from Kohl’s department stores since 1983. A&P then closed the grocery stores in 2003. A&P closed some Kohl’s Foods locations, while others were acquired by Copps Food Center or Pick ‘n Save. yes and no a&p closed all stores then copps and pic n save came in and bought the best locations remodled and then re opened the stores and roundys owens both copps and pic n save. 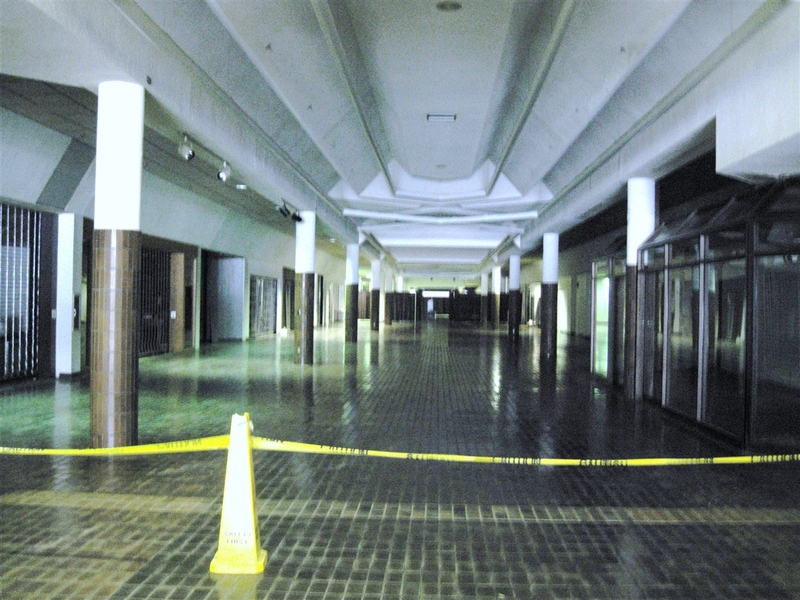 The abandoned parts of the Beloit Mall should be re-opened with stores benefiting the community as a whole. I bet many people liked the Beloit Mall despite it’s unsafe reputation. I liked this place as a kid and I’d like to see it go to something useful again. Is this mall still open? I remember going to the arcade as a kid after school. KB Toy store was where I bought my 1st he-man. Lots of fun memories there. The beloit mall now hosts a “new-age” learning center for highschool students and has recently opened its doors to the growing number of adults seeking education through Blackhawk Technical college. I have always wanted the “mall” to go to good use. Offering Beloit residence technical education “right around the corner”, is a great innovation to our once very popular after school hang-out. I only went in the Beloit mall once, maybe 10 years ago. It was probably 80% vacant but quite full of people including a whole group of kids who were stealing all the benches and carrying them out the front doors! The second pic in row 2 of the 2008 pics doesn’t work. Neenah’s old Kohl’s grocery (was a Big Lots, now empty) still has the old triangular pylon sign out front as well (or at least when the Google car visited). It’s plain black now too. Another thing about that old Kohl’s / Big Lots in Neenah (which I went to many times between its opening in 1994 up to its closing a few years back)…..for the longest time up through 2000-2001, that particular store still boasted its old hanging cylindrical light fixtures. About the only thing changed to that location was the exterior paintjob (from multicolored to dark brown / orange). 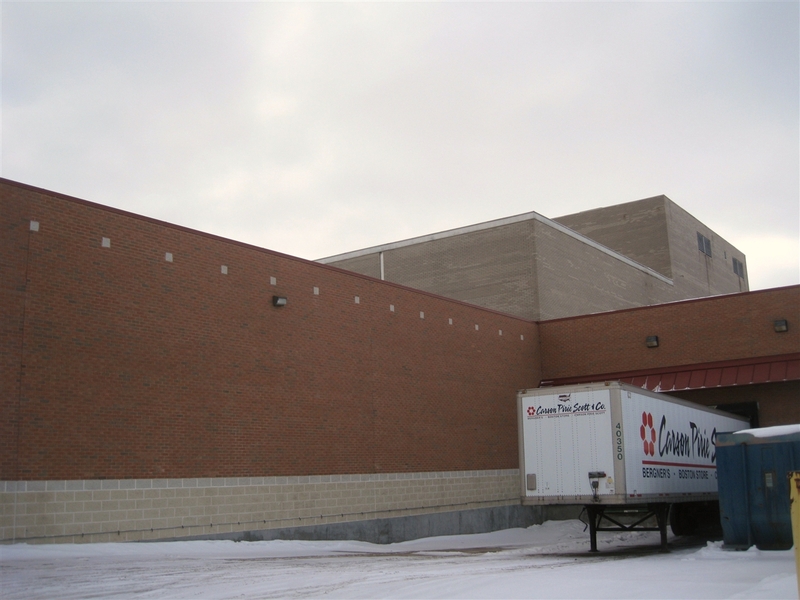 I don’t know what company built that particular Kohls and attached strip mall, but the West Bend Plaza (in West Bend WI….that city’s first shopping center…..that was the edge of town then) had the EXACT same look until a couple of years ago…..stone walls, wood canopies. They finally gave that center a much-needed face-lift. Not Neenah’s though….it still sits there, probably to rot away. 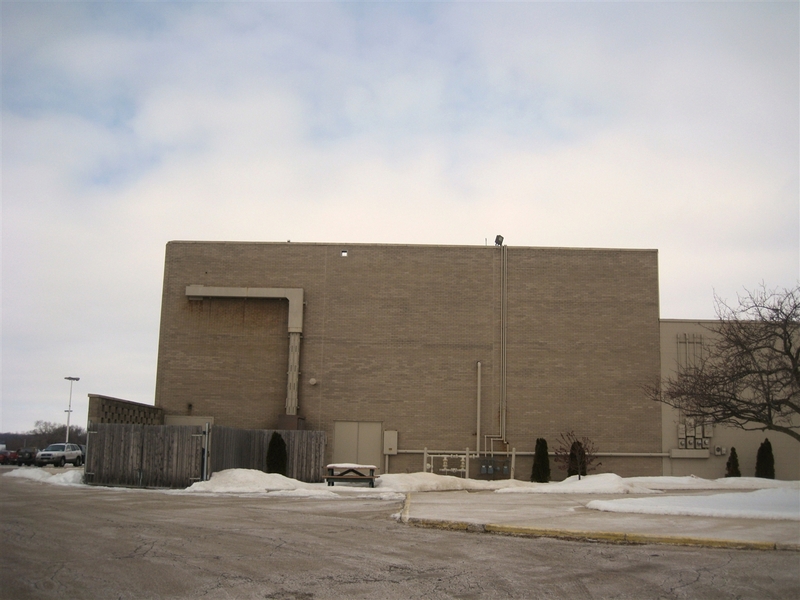 I was googling and found this on the old Kohls in Neenah, it’s being torn down. I don’t know the plans for it yet. Here is a list of the stores that were in the mall as I remember it from the early 80s…. Sears, JCPenney, Bergners, Woolworth, Walgreens, Stuarts, Radio Shack, Kay Bee Toys, Thom McAn, Deb, Maurices, Hallmark, Fannie May, Royal Travel, Beloit Jewelers ,Pages Jewelers,Payless Shoes, Mr Gs restaurant , Woolworth Restaurant Walgreens Restaurant later called Wings, BDalton Books Buddy Squirrel, Diamond Daves, Tilt Arcade,Kohls Food store, Singer sewing center. @Sean Grande, A optical store in mall? also FYI The Two story portion of the Charles V.Wiese / PA Bergner store was not demolished when Elder Beerman opened the original store is still there the second story has been sealed off. a small single story addition was added to the back of the mall. I worked at Sears in 1987 – 1988. It’s sad that the Beloit mall died. I have very fond memories of waiting out in the cold to see Santa in the 70’s when the plaza wasn’t covered. Also, I recall Weise’s second floor creepy talking Christmas tree and waiting for tickets to go on sale for concerts. There was an iron-on t-shirt store at the mall where you could pick out your shirt and whatever you wanted ironed on. I remember the smell of fresh iron ons. Mr. G’s had the best taco salads and right next door was a record store. I forget the name. Ahhhh, fond memories. Beloit was a good place to be from but I’m glad I don’t live there anymore. It sure was a sad day when A&P took over Kohl’s. I used to love shopping in those stores, with the high ceilings overhead and the big windows up front, they were always so cheery (and who can forget those little cookies at the bakery counter). You could go in there on a Saturday, all the registers would be open, and yet never more than 3 people in line and the checkers were swift on those old mechanical swedas. Then came along A&P, the windows got painted over, the false modern roofline went on, they painted the ceiling and the lights beige and it became gloomy in the store. Then they blocked up the cross aisle with more shelving, and you’d think that adding so much more shelf space that they’d have more of a selection, but somehow they managed to get rid of half the products, and when they told the checkers that were earning $7-8 dollars an hour that they could stay on if they would take $4.35 instead, the replacements took twice as long or more to check out groceries even though they brought in the electronic registers from the eagle stores. Then on a Saturday you were lucky if 3 registers were open and the line went all the way back to the meat counter. One really wonders how A&P has stayed in business for 150 years when it seems for the last 60 all they have done is run stores into the ground and repeatedly gone bankrupt. I hope the authors can plan a trip back next spring. 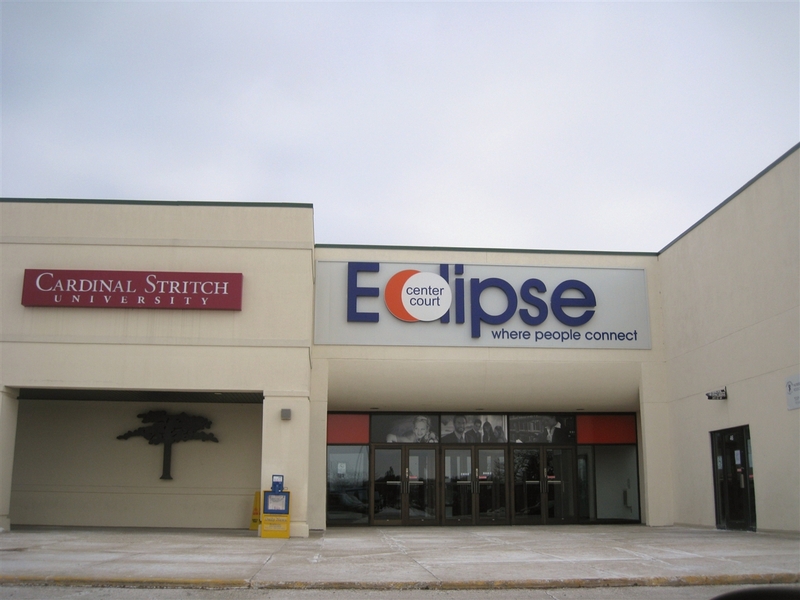 There has been considerable reinvestment in the Eclipse Mall. The changes while not yet complete are dramatic… and for the better, IMO anyway. I suspect much of it will be done by spring 2011 and it would be a good time to swing by and take stock. I for one would be interested to read your take on it. Does anyone know what happened to that creepy Christmas tree that was in Weise’s?? I would love to have a picture of it!!! 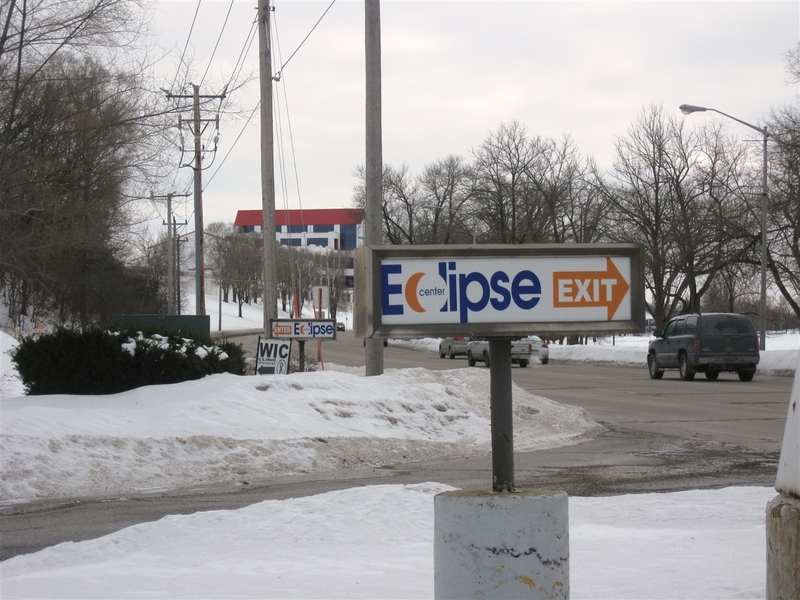 It’s time to revisit the Beloit Mall – now the Eclipse Center. So many changes in 2010 and 2011. 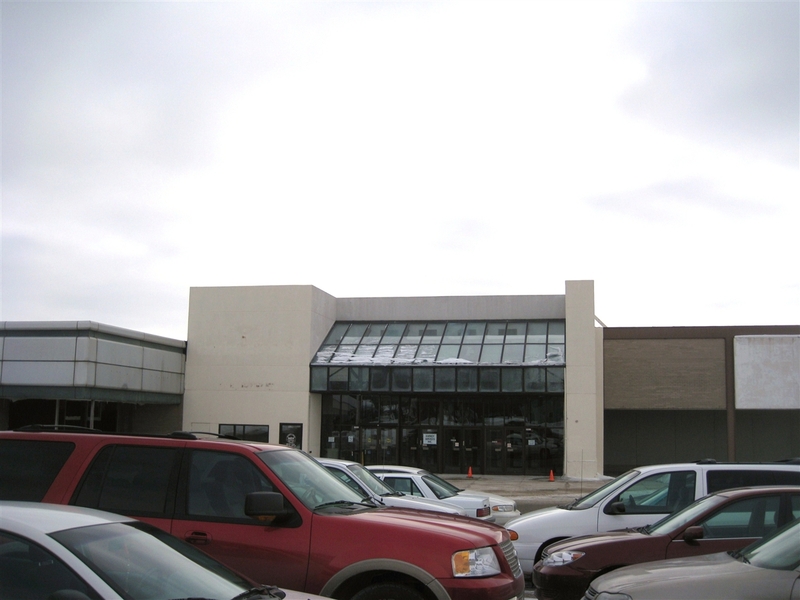 The new Beloit Library is now located at the old Beloit Mall – most of the building is now in full use – with a small portion still open that might become the new Beloit Police Station if approved. Elder Beerman is still holding strong and the entire mall looks awesome. Congrat’s to Beloit and thanks to the Hendrick’s family who continue to push for the revitalization of the old Beloit Mall. Is Elder Beerman still open? I would like to visit the store but I don’t know where it is in Beloit. Wow, I just stumbled on this story while writing to (and researching for) friends about the history of malls in my area (I knew Beloit plaza was the first). Interestingly, I almost went to Radio Shack that afternoon on that fateful February day in 1981, but I waited for my brother to get home from school and we both went. We arrived to the crowd and barricaded-off crime scene, and I remember seeing one of the store clerk’s chukka boots sticking out from behind a shelving unit. He wasn’t a friend, but my brother and I got to know him because we liked electronics and talked to him a lot when we were in there. I still get chills thinking about what would have happened if I had went by myself. Otherwise, very interesting history of the mall’s history. My story to friends was the memories of looking out my bedroom window at Christmas time and seeing the tree lit up on top of Sears. Fond childhood memories. Elder Beerman is still open, it is only accessible from the parking lot by the Public Library entrance. I got the pleasure of walking through today, as they are having some kind of banquet. Sometime down the line I will get updated pictures and try to send them to the owner of this page. I remember in the 1950’s our favorite place to play as children was the Fairbanks golf course. This was leveled to make room for the Beloit Mall. I felt something really great of my childhood was lost when this happened. In my mind now I can remember all the trees and hills we use to sled and ski on in the winter. In the summer we collected lost golf balls and sold them back to the club house which was nice income for us youngsters. Call me Peter Pan for never growing up but I always hated that dreadful mall. Seems like it is cursed like a Steven King movie. I add my own to it !! My inner child is weeping right now….. I grew up in Beloit and spent many hours in that mall. From the late 80’s to the mid 90’s I would go there after school and meet my friends and we would head off to blow our allowances at the Arcade. The Arcade! Just had a flashback there! I miss this place dearly. I wish the local economy could have supported it. I would love to be able to take my children there, but I guess those days are gone…….